Our small crew collected over two hundred gallons today – heavy bucketful by bucketful – from the the Farm’s surrounding sugar bush. Ben Farrell mans the sugar shack. 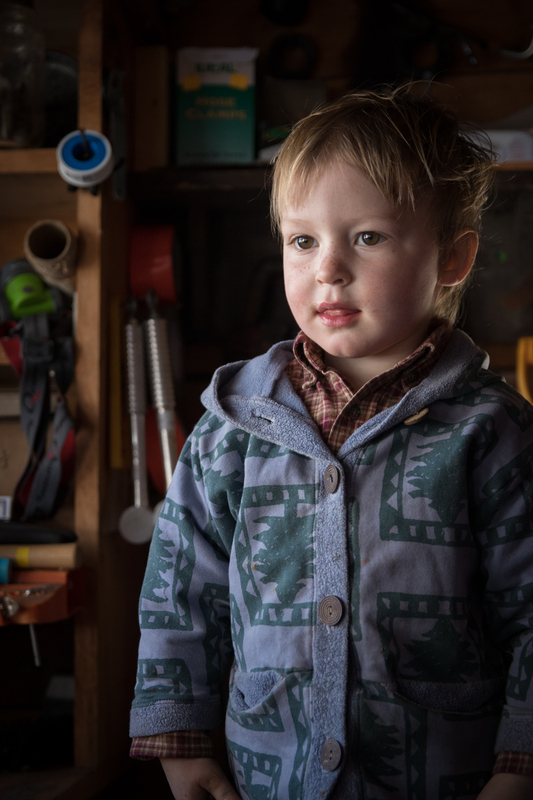 Ben and his wife Haley (who also works part-time at the farm), live down the hill and have chosen to home school their three children Marley, Wendell & Augustus. 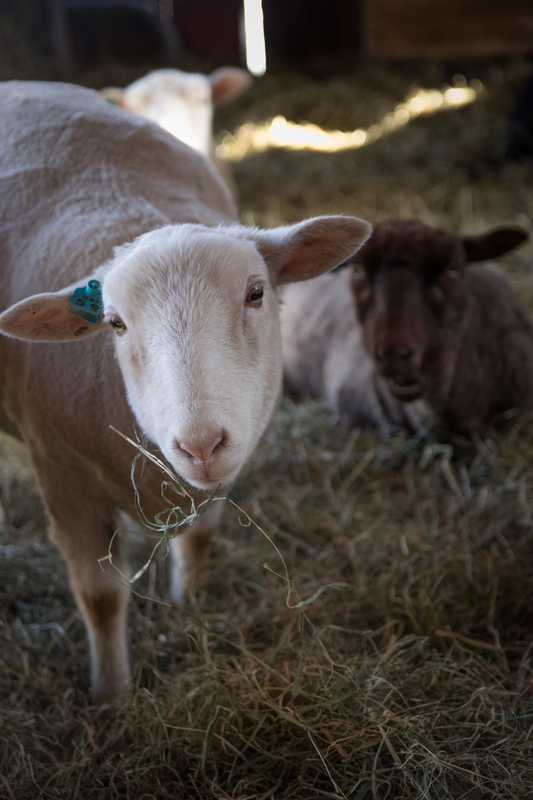 They’re all frequent visitors to the farm and very active in the Farm’s extensive young farmer’s program. 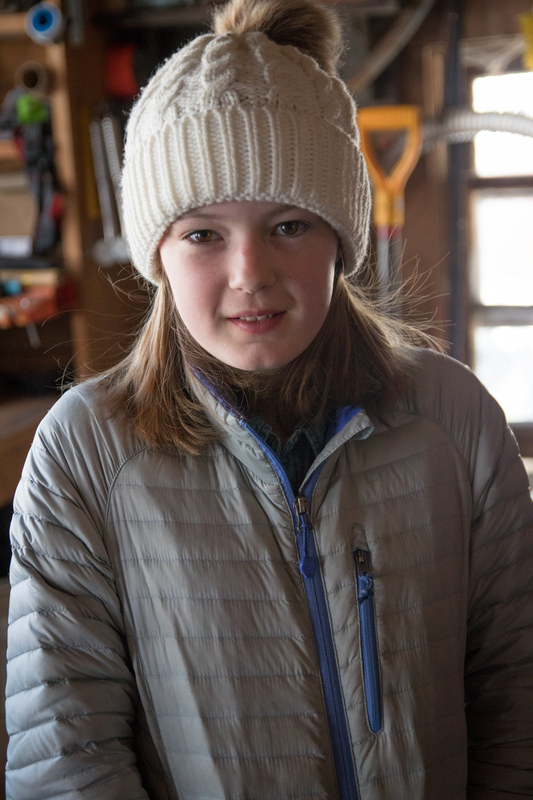 Marley pops into the shack to drop off a bowl of nachos to her wool clad, perspiring dad who is attentively focused on the current boil. She then rushes off with her mom to her ukulele class and a couple hours later, the full family returns to lend a hand and taste test the finished syrup pouring off the tap. 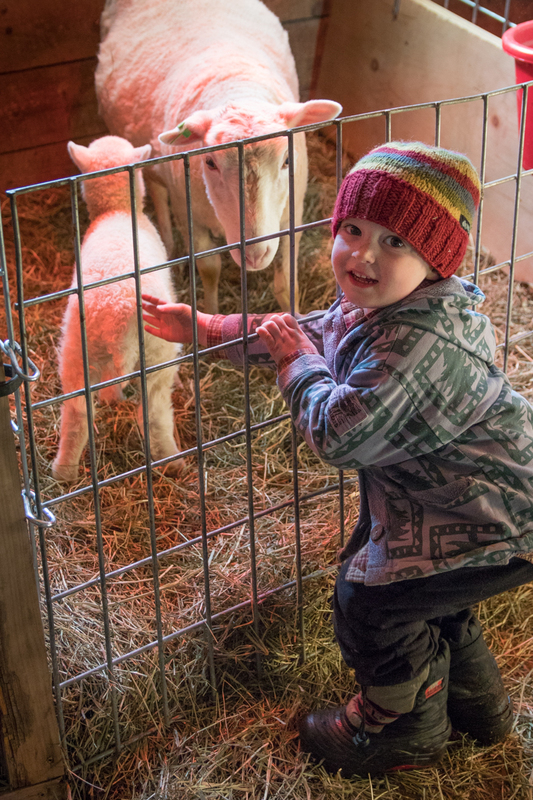 Hyped up on sugar, little Wendell asks to go visit the barn to visit the two little lambs he witnessed being born the night before. A charmed life. 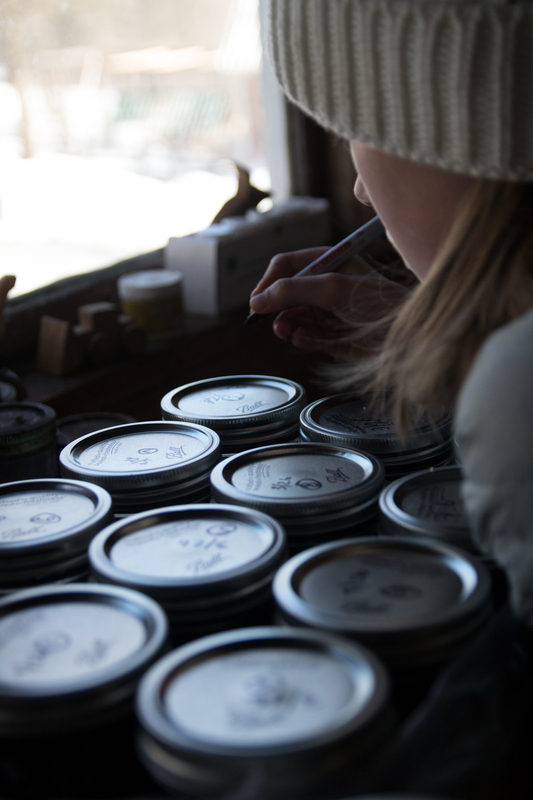 Stay Tuned… I plan to share more stories about Meadows Bee Farm in the near future and explain how I wound up there!